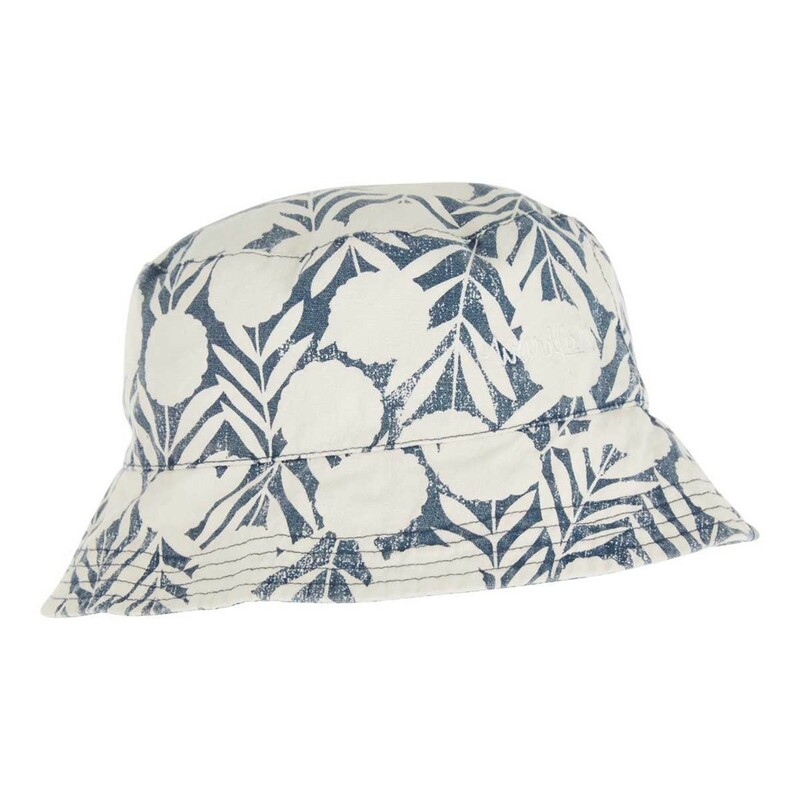 If you’re looking for a versatile hat that can be matched to your favourite outfit (or worn as a quirky contrast) this season choose the clever Cleethorpes reversible bucket hat. Made from cotton in Dark Denim colour and featuring two different print finishes - wear it with an illuminating foliage all-over print or a delicate Starburst all-over print. 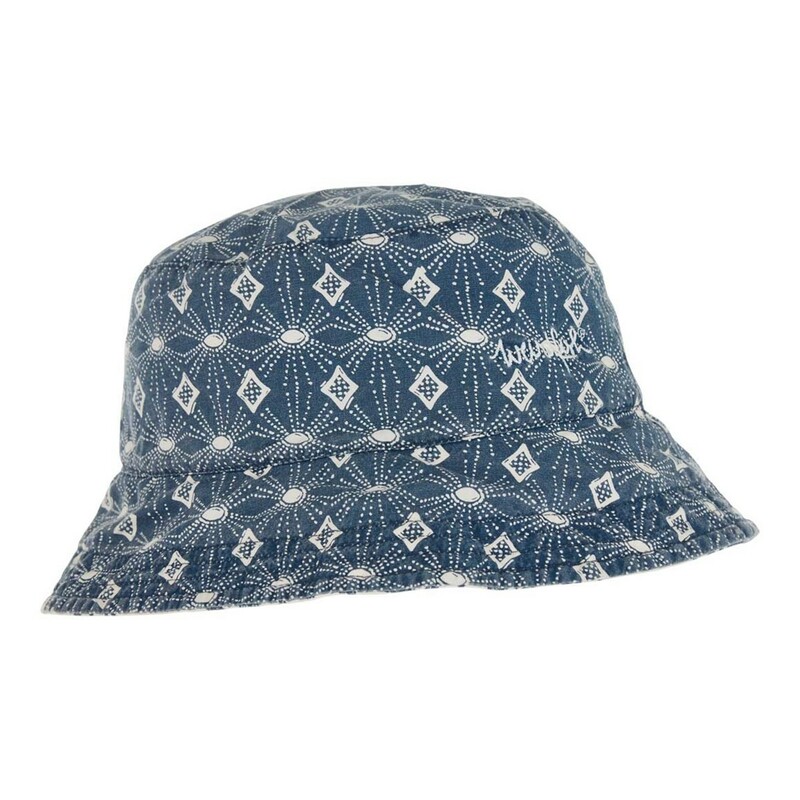 Featuring an embroidered Weird Fish logo on both sides the Cleethorpes is perfect for the hotter days this season. Love it, love it, love it! 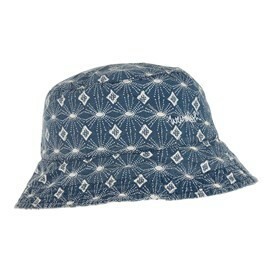 My bucket hat ----- I saw one on the floor of my sons room when I went to collect him from Uni and I really hoped he would give it to me but he wouldn't so I went online and bought an identical one ... in the SALE. It arrived in time for our annual beach day last week and has saved my brains from frying every day since. Its so comfortable that I forget it is on my head and even cooked supper with it on the other night. It is reversible so we don't look too twee together and I even have the matching T shirt - who could want more. LOVE IT! It doesn’t look daft (I hope! ), it’s reversible (so 2 for the price of one! 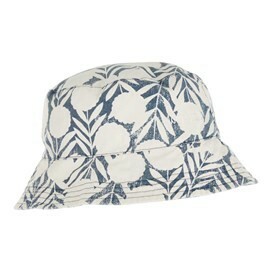 ), it’s totally portable, so wayy better than my usual straw hat, it’s great quality - it’s FABULOUS! The hat is exactly what I was looking for, to go on holiday.